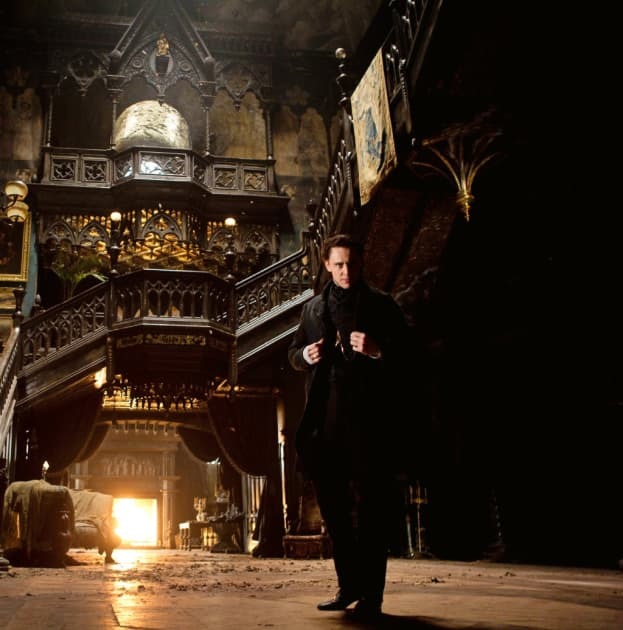 Crimson Peak is the latest from Guillermo del Toro and features the filmmaker's return to the genre he loves, horror. The film features an all-star cast, including Tom Hiddleston, Jessica Chastain and Mia Wasikowska. Universal has released the film's first photos. Click through and enter the horrors of the mind of del Toro! 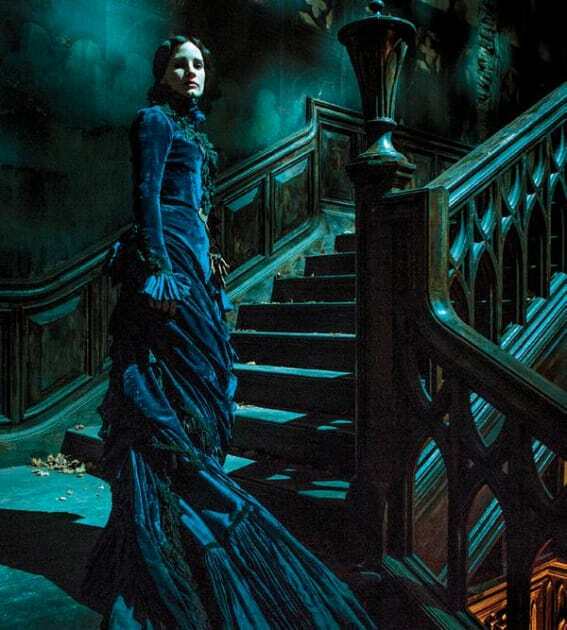 The first official poster for Crimson Peak. If the film is half as haunting as this one-sheet, del Toro does have his masterpiece. 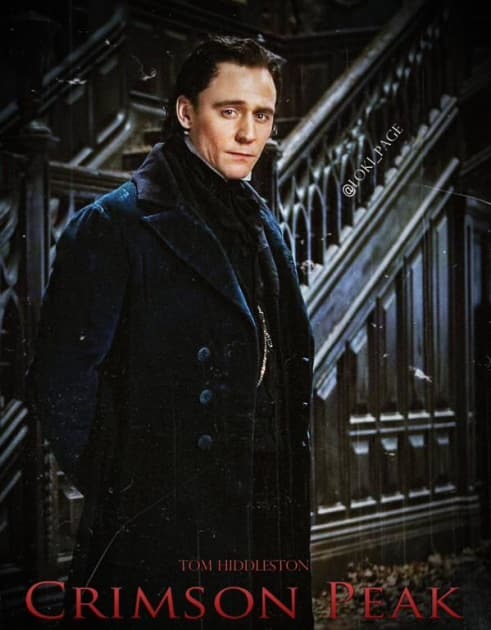 We cannot wait to see Hiddleston in a role that is not Loki! Although he still looks just as haunting! 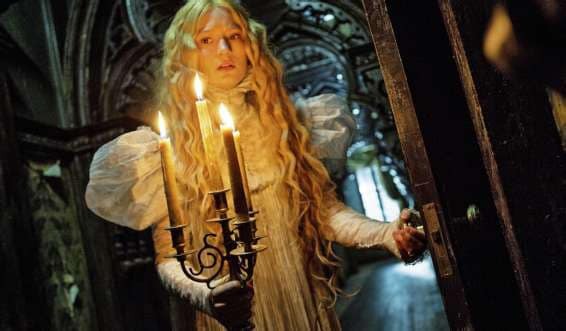 Is it us, or does Mia Wasikowska look spooky in this shot from Crimson Peak? Jessica Chastain reported working with del Toro was on her bucket list! This image of Tom Hiddleston will haunt our dreams. The logo for Crimson Peak. Color us interested!